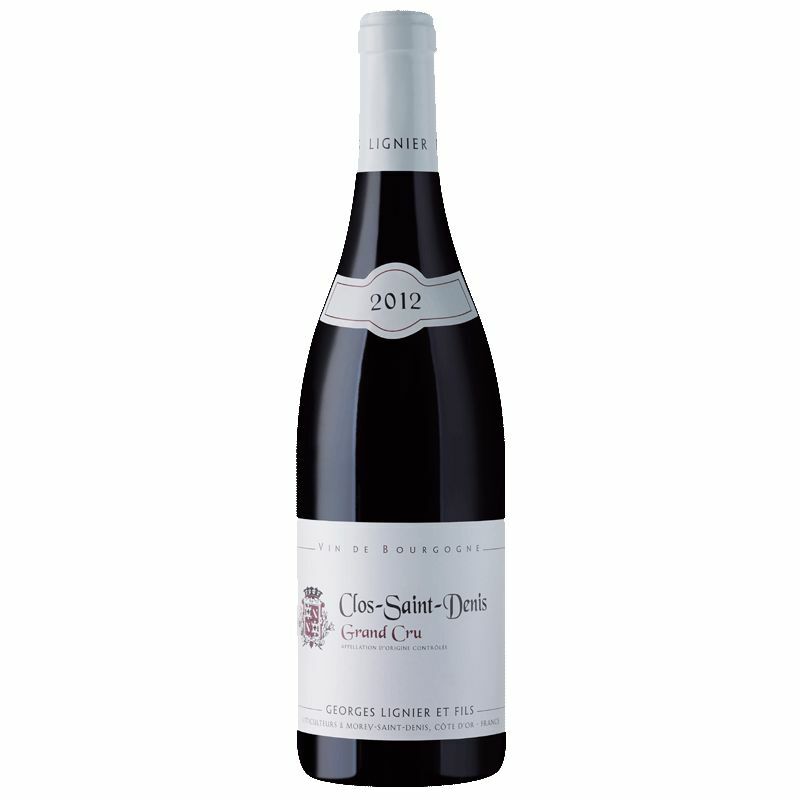 Wine Georges Lignier Clos Saint Denis Grand Cru 2012 - Royal Wine Merchants - Happy to Offer! The Ligniers have been vignerons since the mid 19th century. Today the winemaking and daily management is continued within the family by the nephew of Georges Lignier, Benoit Stehly, who worked alongside his uncle for 10 years and his approach is very traditional. A vein of seductive elegance runs throughout the full range of these wines, inviting a complex and beautiful conversation with each glass. The sensitive palate will thoroughly enjoy this approach, a statement of respect for the grandest of traditions in Burgundy and a sublime expression of the terroir underlying some of the most renowned sites in the Cote de Nuits.